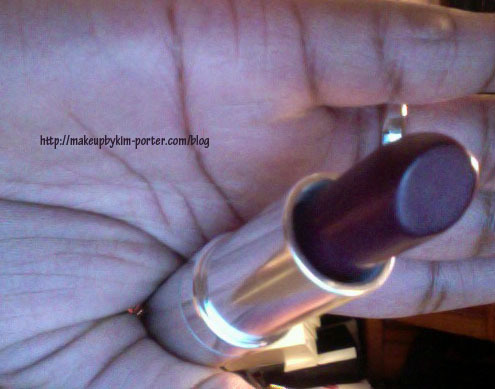 I won FSL Cosmetics‘ (Feel Good, Smell Good, Look Good) ‘Purple Luv’ ($18.50) lippie from Lauren’s Beauty Tips blog giveaway. I’m excited about this because I’ve heard so much about this brand from other beauty bloggers, and I love trying new items. FSL Cosmetics’ Lipsticks are all hypo-allergenic, and 100% free of parabens, phthalates and sulfates. They come in six different colors; Mz Berry, Vino, Chocolate Kiss, Pomegranate, Champagne and Purple Luv. In my opinion, this is a perfect fall color for both light and dark skinned tones. In fact, SilverLips has it on in a post, and I loved it on her. 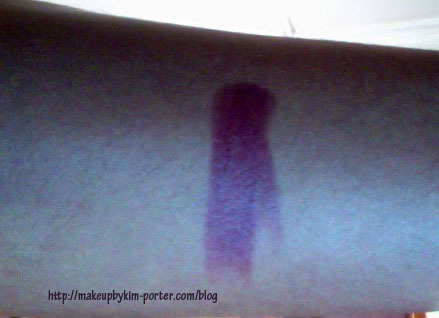 Upon first glance I thought it would be similar to my favorite purple lipstick, Smoked Purple (MAC Pro), but Purple Luv is a lot more sheer and less intense, and has no shimmer. 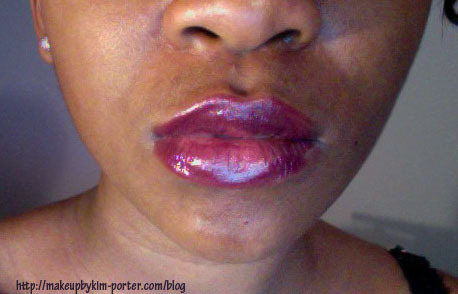 It also has a nice shine without putting a balm or gloss under or over it. Smoked purple is a an intense matte color. You can add as little or as much as you want to change the intensity of the color. I like how the lipstick doesn’t feel heavy on my lips, and it makes my lips feel super soft. It also has a very light scent of chocolate. It’s definitely not overpowering. I hate wearing things on my lips that have a strong scent, and this is not one of those products. I’d love to try their other products. My only issue is with the price. Yikes! I guess it’s worth it, especially since it’s free of chemicals and perfect for people who are allergic to ingredients found in most popular cosmetic brands. I’d also purchase because it’s a young black woman who started the business, which I support 100%. Have you tried any FSL Cosmetics? If so, what are your favorites? Purple Luv Looks great on you!! Very Pretty !